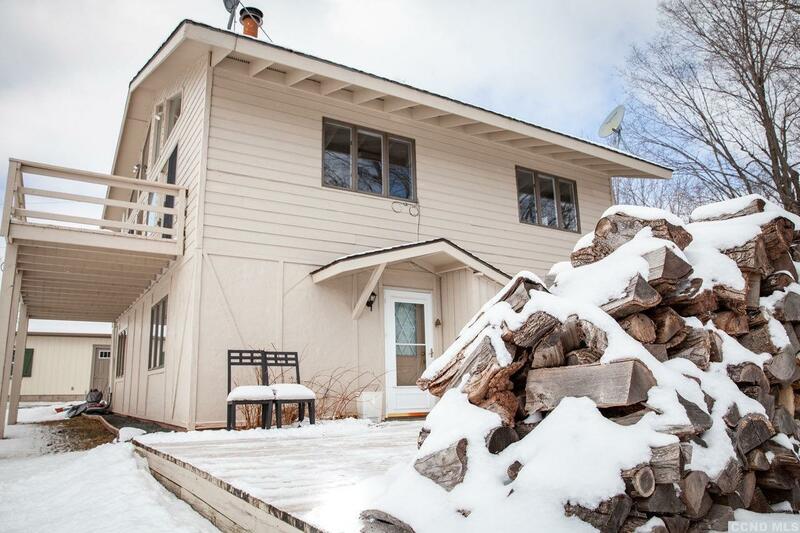 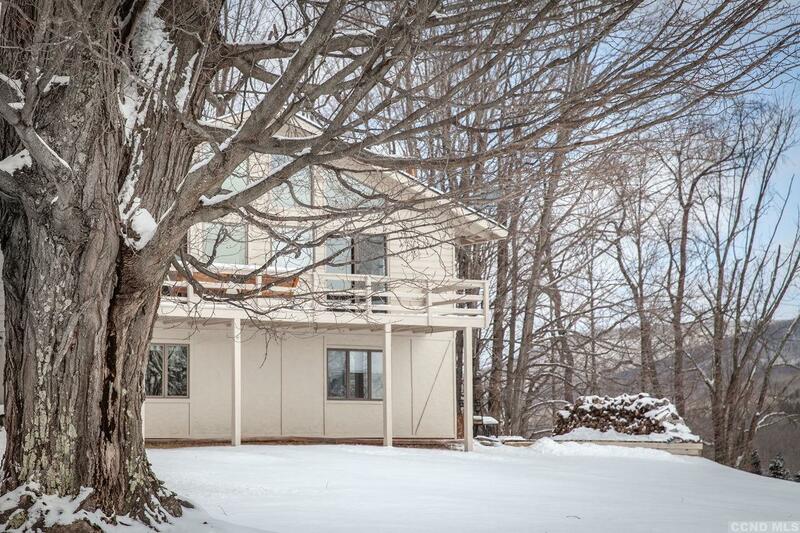 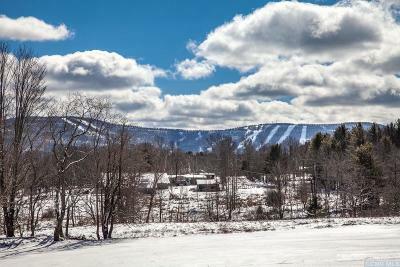 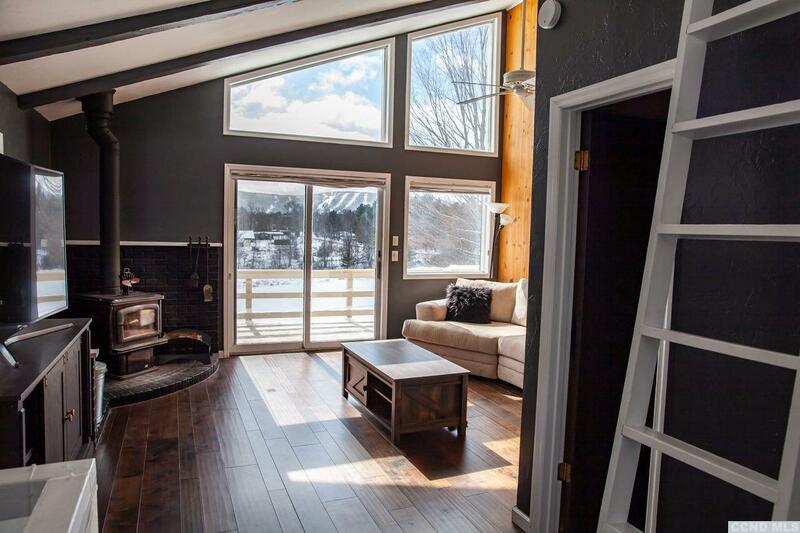 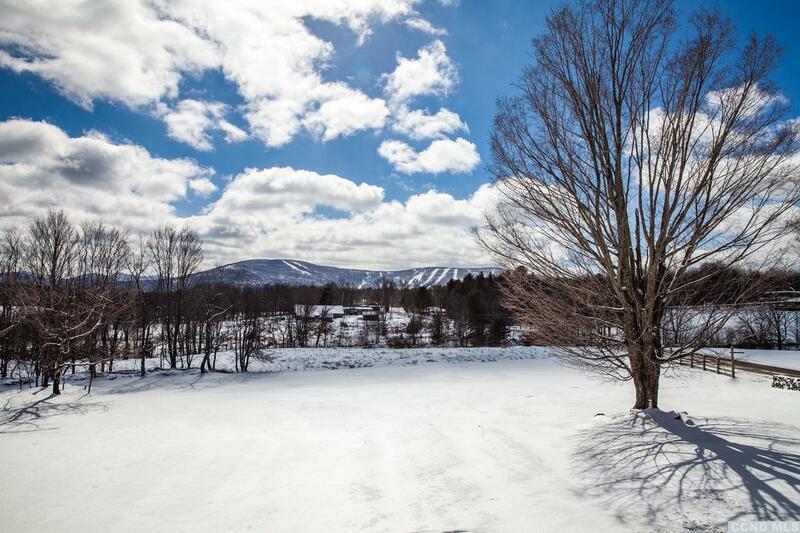 Beautiful sun-drenched, contemporary-styled duplex with spectacular views of Windham Mountain. 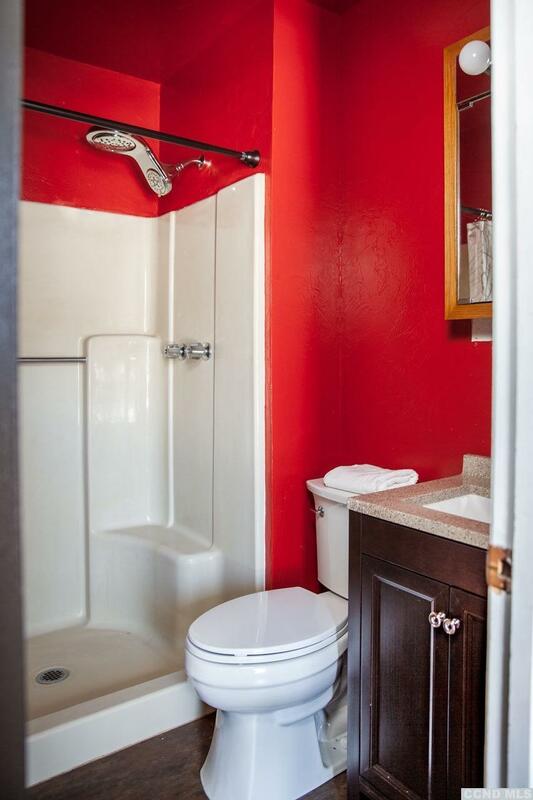 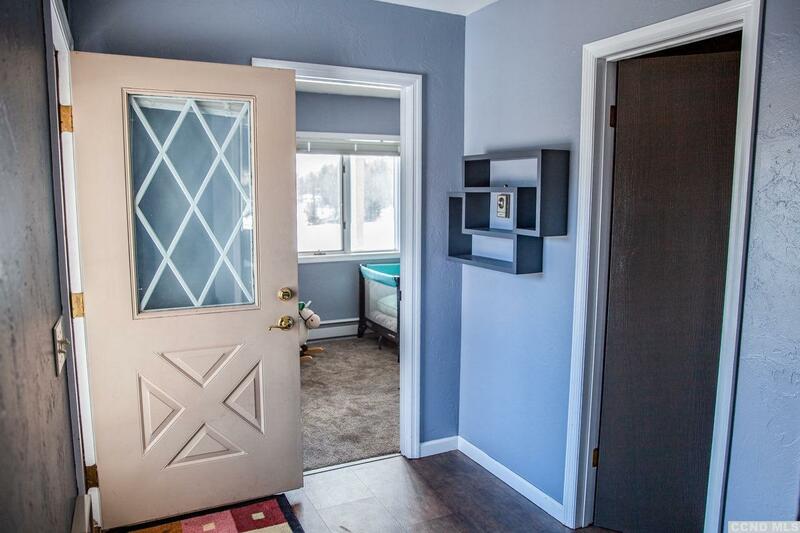 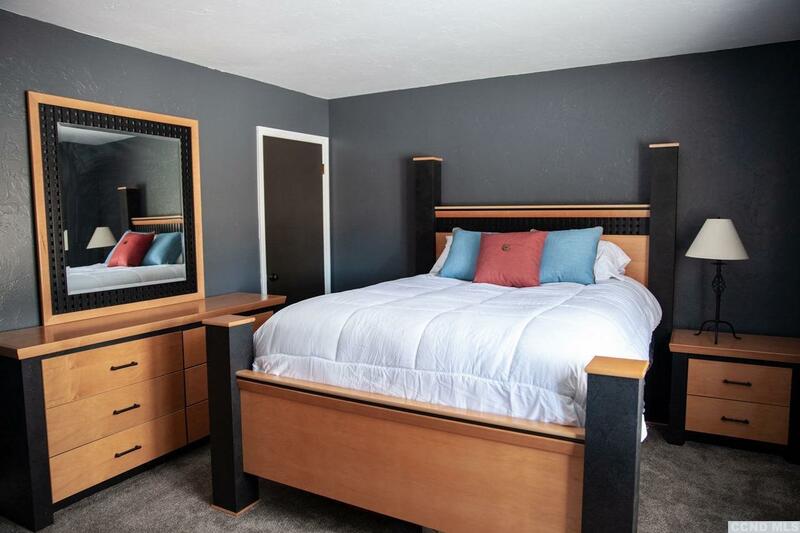 This rare treasure, an affordable two double-bedroom, two-bathroom home, is ready for you to-move in. 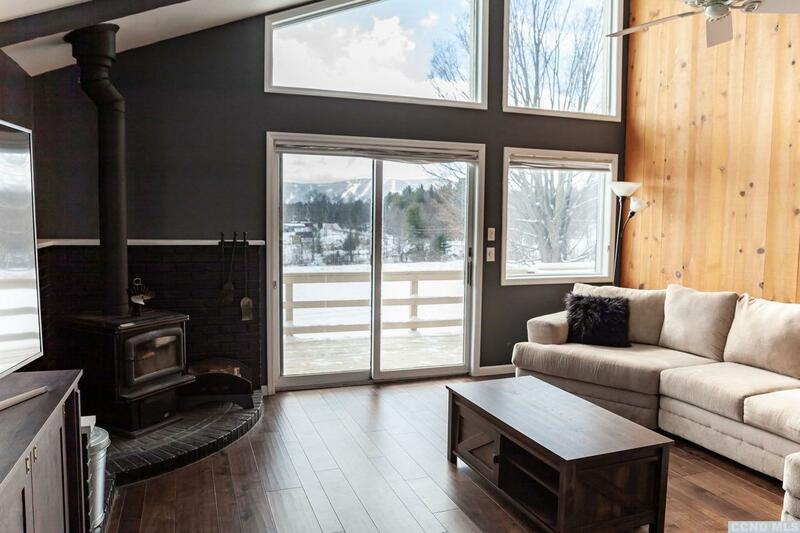 Stunning views, countryside all around, this home is just a few minutes from both Main Street and the ski-slopes. 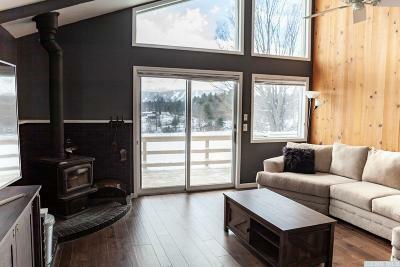 Check the snow conditions through your living room window while sipping coffee. 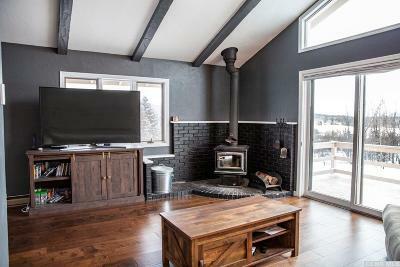 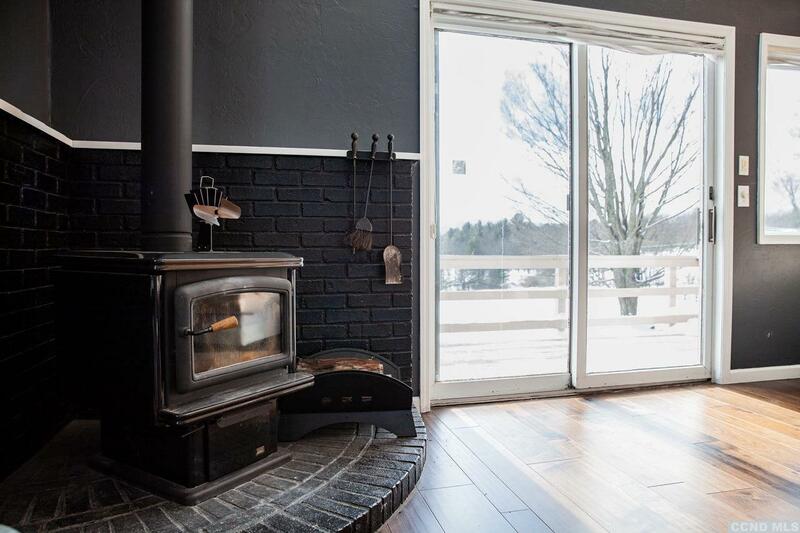 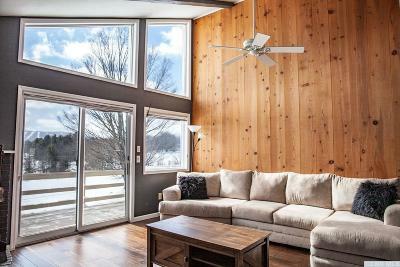 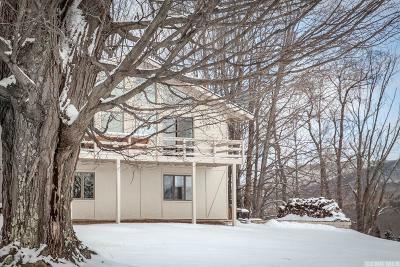 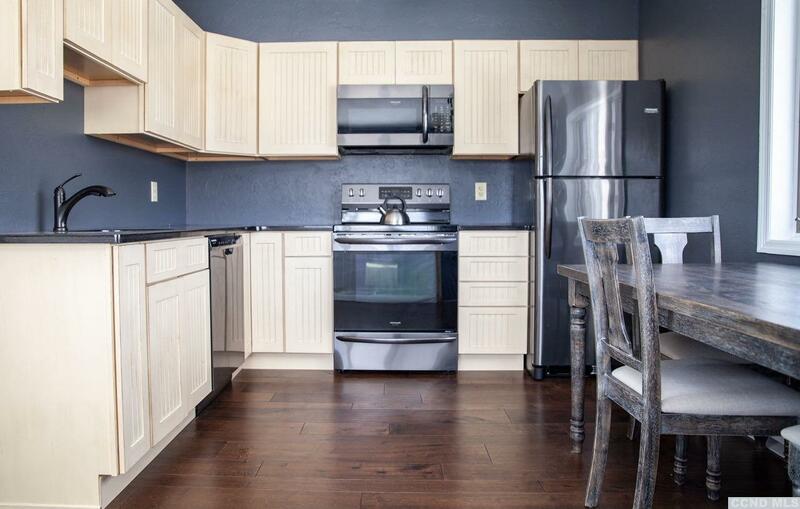 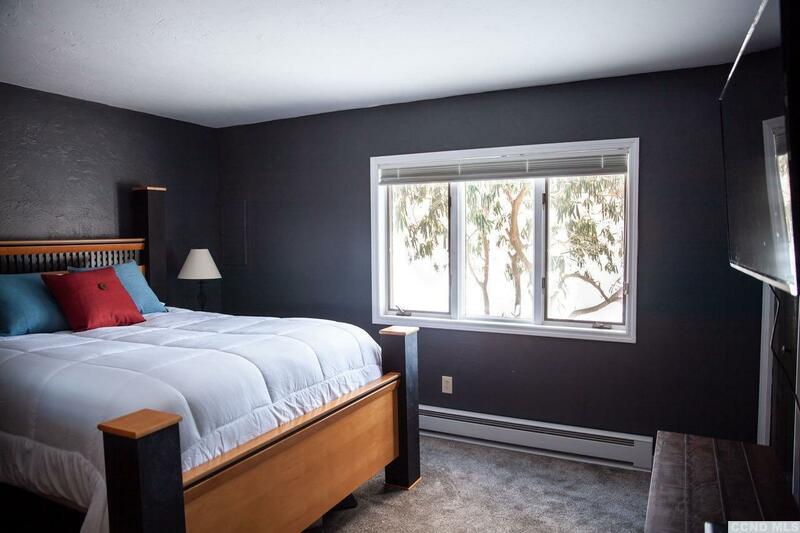 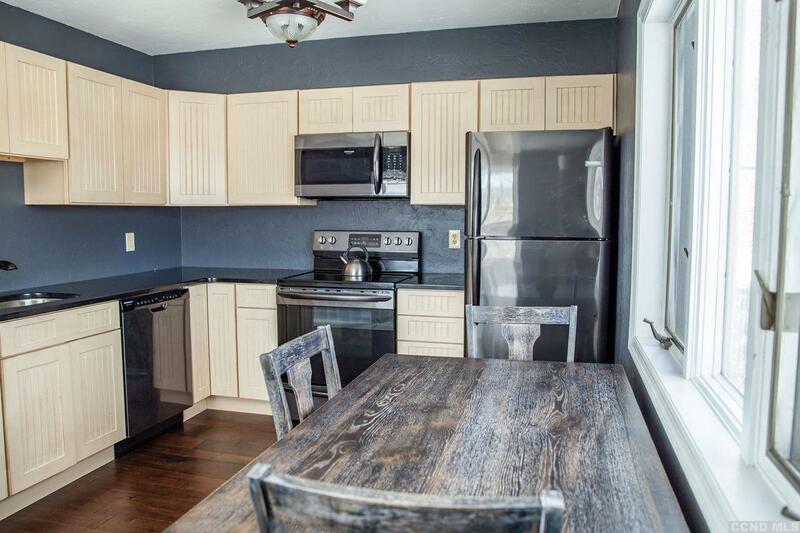 Enjoy lounging in-front of your rustic wrought-iron wood-burning stove while watching snowflakes fall through 14 foot picture windows; or whisk up an aprs-ski feast in the newly renovated kitchen featuring black granite countertops and Frigidaire appliances. 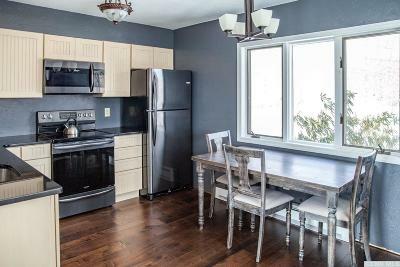 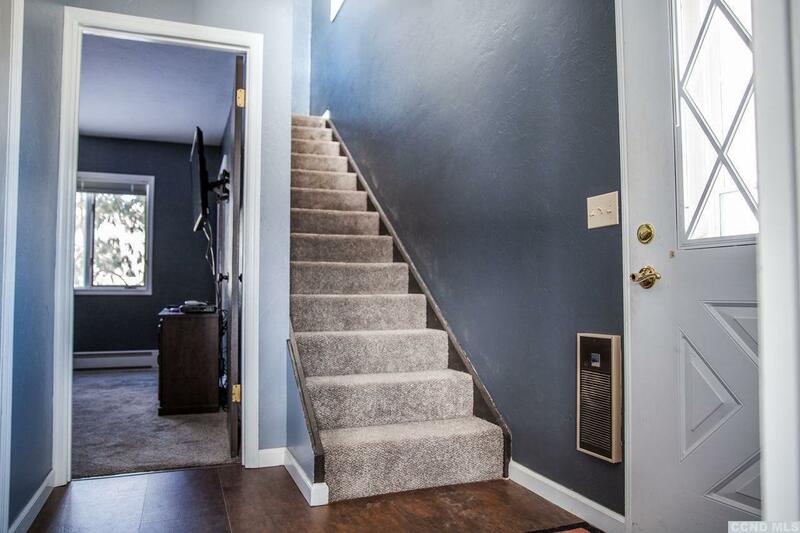 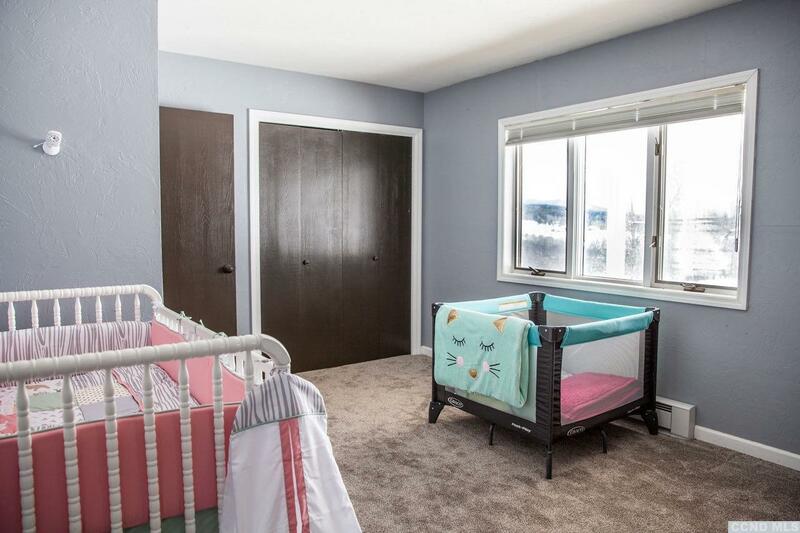 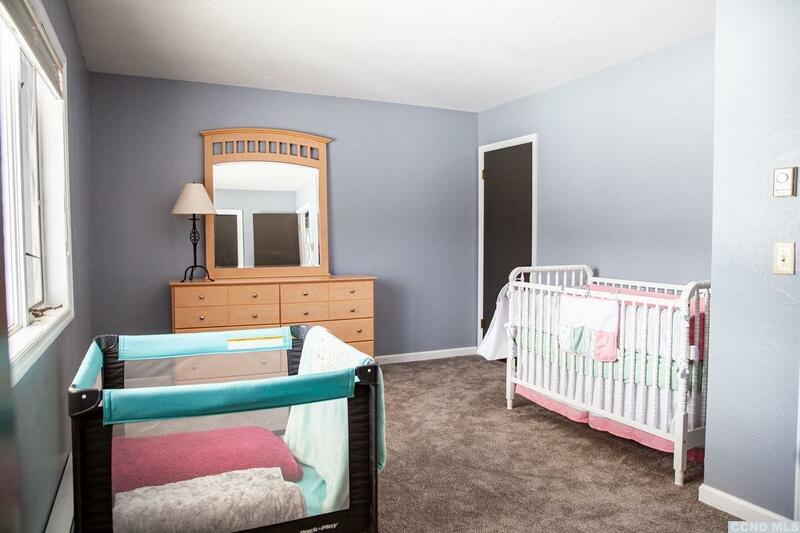 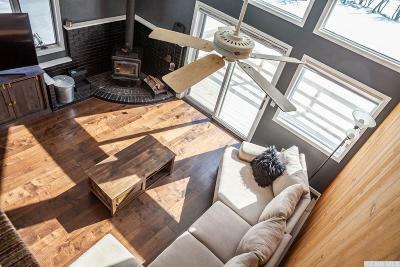 Beautiful hardwood floors and 15 foot ceilings make for a spacious feeling throughout. 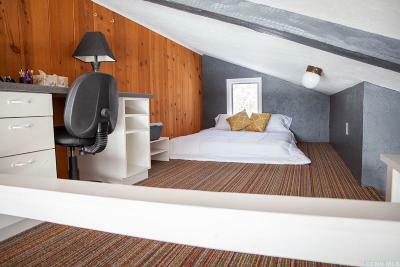 This charming inspirational environment wouldn't be complete without its raised loft. Perfect for sleepovers or your own private office with a million-dollar view. 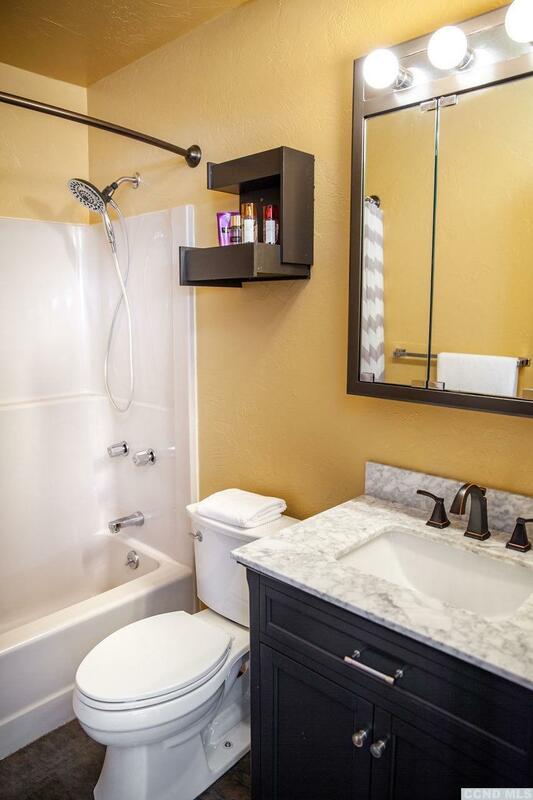 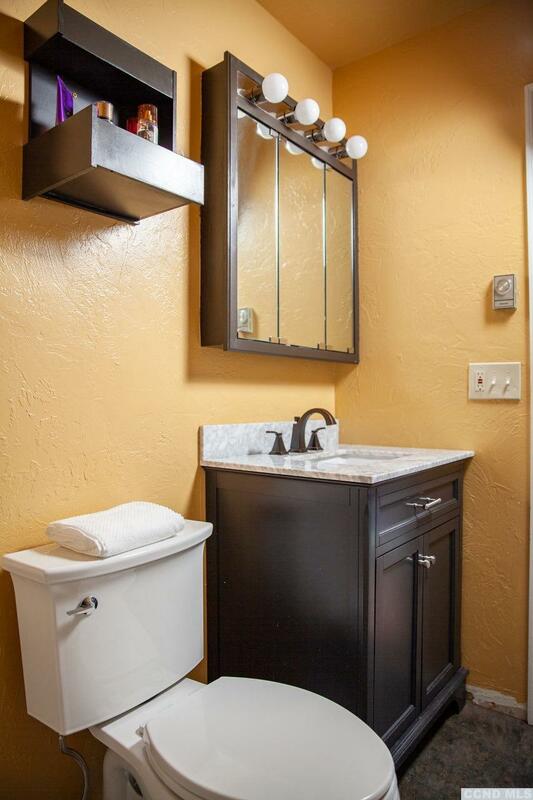 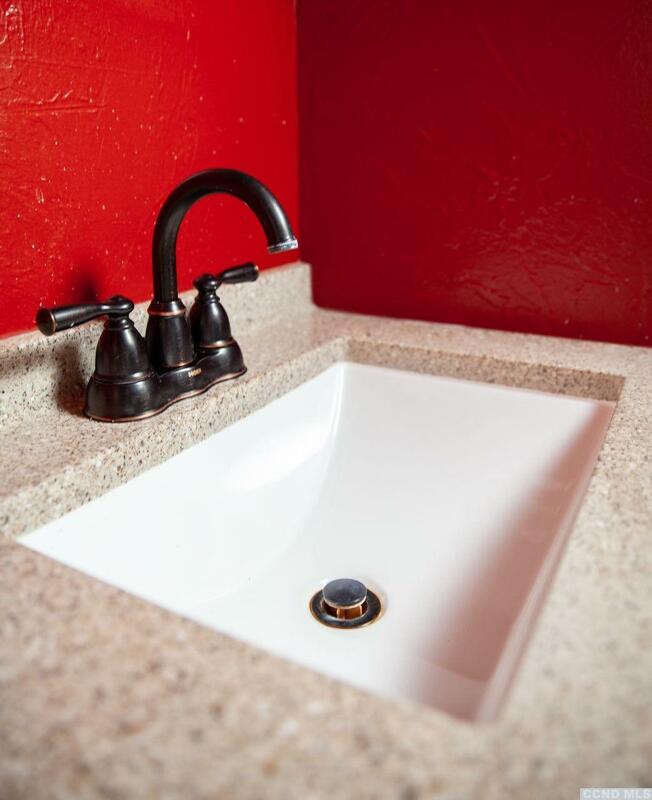 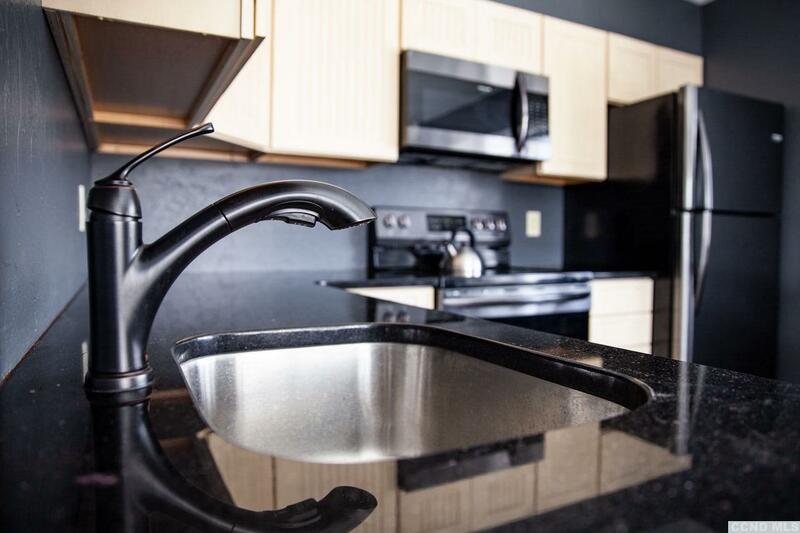 Generous parking space for guests or family, means you'll have every convenience covered.